Choose your adventure on Lake Cumberland. Download our digital travel guide or fill out the form below to receive one by mail, and it will be on its way! Learn more about our events, attractions, local eateries, and our beautiful Lake Cumberland — which boasts more than 1,200 miles of shoreline (more than Florida)! 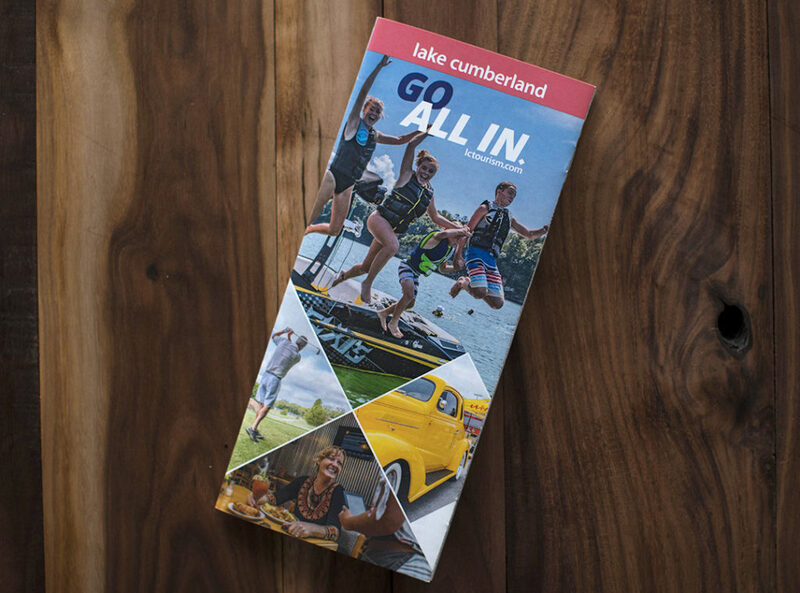 We’ll even send you a few ideas for making the most out of your trip to Lake Cumberland during your stay.